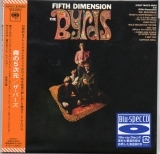 Sony Music Entertainment : Cardboard sleeve reissue from The Byrds featuring the high-fidelity Blu-spec CD format (compatible with standard CD players) and the latest remastering. 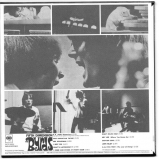 This album features mono audio. 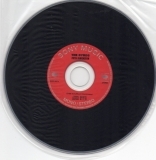 Comes with a description and lyrics. 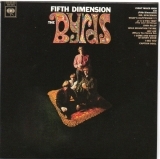 Part of a five-album The Byrds Blu-spec CD cardboard sleeve reissue series featuring albums "Mr.tambourine Man," "TURN! TURN! 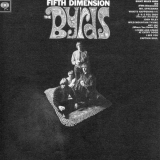 TURN!," "Fifth Dimension," "Younger Than Yesterday," and "The Notorious Byrd Brothers." 2012-04-12 - Date changed (from 2012-05-02 to 2012-05-30) by robot harry (source CDJapan).